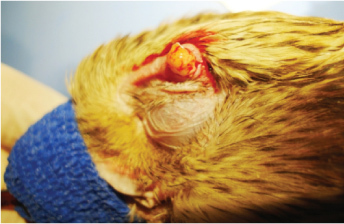 Trichomoniasis is an internal parasite that affects different kinds of birds like falcons, pigeons, singing birds and owls. 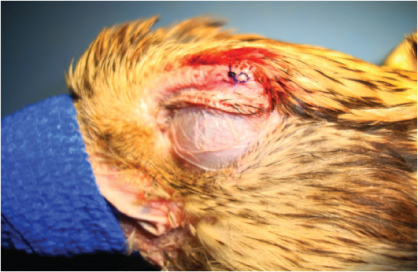 However it rarely affects pheasants, ducks and geese. 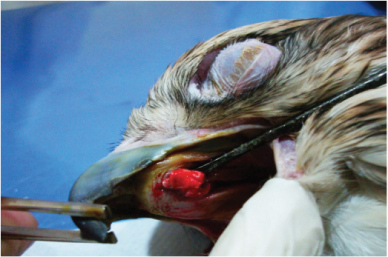 Local falconers also know this disease as ‘kilaa’ for falcons and ‘kankar’ for pigeons or turtle doves. 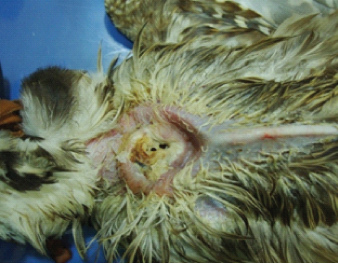 Food and water that has been contaminated with infected birds faeces. 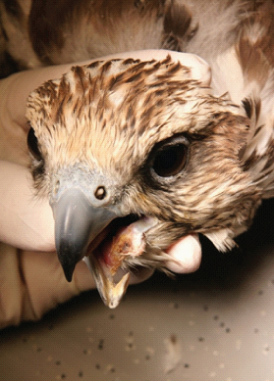 The infected falcon refuses to eat food and tears the food into small pieces and tosses them without eating them. 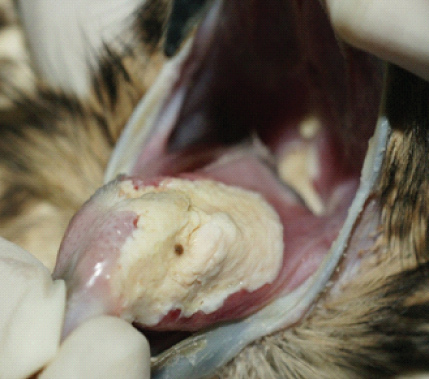 The falcon affected shows signs that it is trying to digest the food or regurgitate it. Bad smell coming from the mouth of the falcon. Sometimes there is swelling of the eyelids especially when the infection reaches the nasal sinuses and difficulty in breathing. 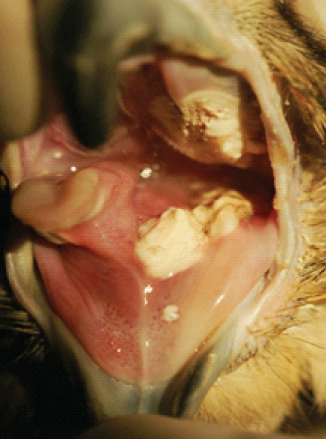 Direct microscopic examination of a swab taken from the pharynx, oesophagus or the gullet. 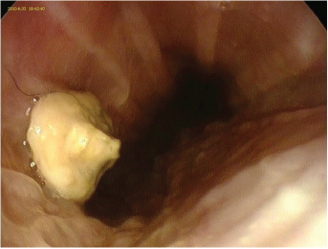 The use of endoscope to have direct view on the affected part, gullet or trachea. 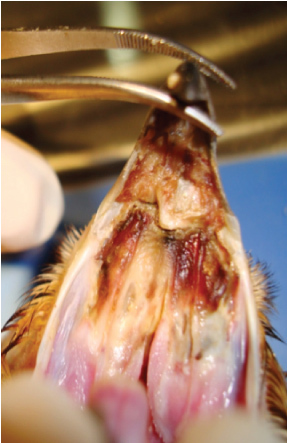 The use of anti-parasitic medicine. Sometime surgical intervention is needed to remove an obstructive growth created by the infection in the nasal sinuses or trachea. 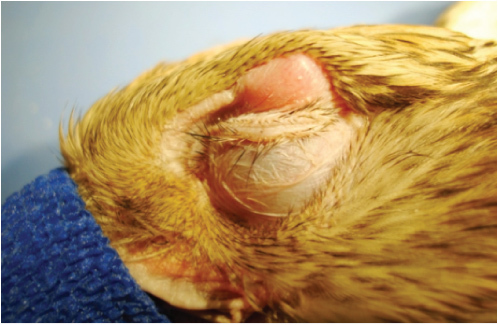 Make sure birds used for feeding and training are healthy. 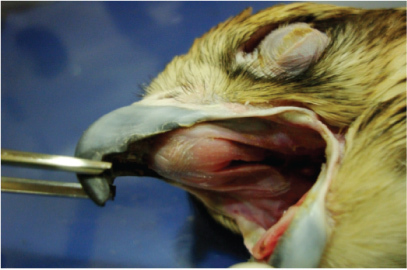 Sterilising instruments used with the infected falcons before using them on other falcons. 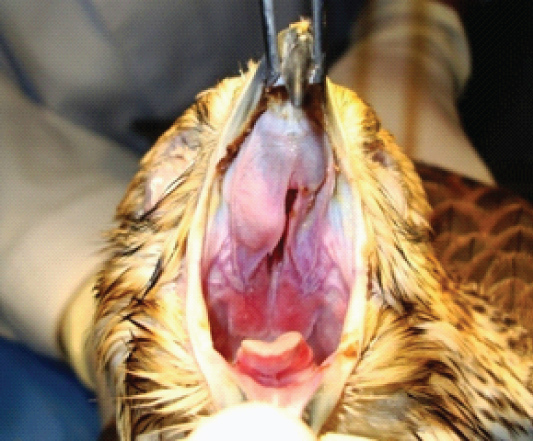 Freezing birds slaughtered for food for at least 48 hours in order to kill any parasites present. 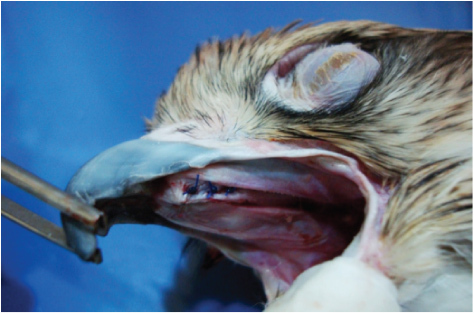 Try to keep falcon rooms and cages well kept, avoid using shared equipment like water wells with other birds and don’t allow them to defecate on the falcon’s instrument.